Since each item is individually handcrafted, there may be slight variations in size and color. 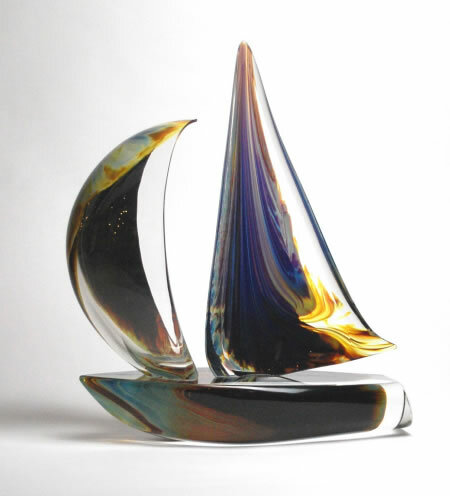 Handcrafted from the finest raw materials, and created with meticulous attention to detail, each Murano glass piece is produced by highly skilled artists in a region with a rich heritage of glass blowing expertise. Exemplifying artistry that has made the island of Murano, Italy world-famous, these exquisite glass sculptures are symbols of pride for the Italian people and a benchmark for style the world over.